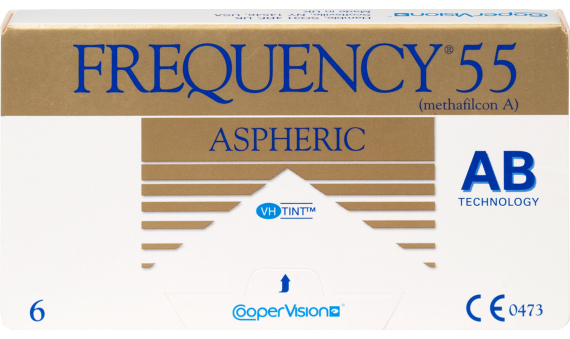 Frequency® 55 Aspheric optics provide you with better vision quality by focusing refracted light to a single focal point on the back of your eye, instead of a general area. The aspheric technology gives you better image resolution and an increased depth of image focus. 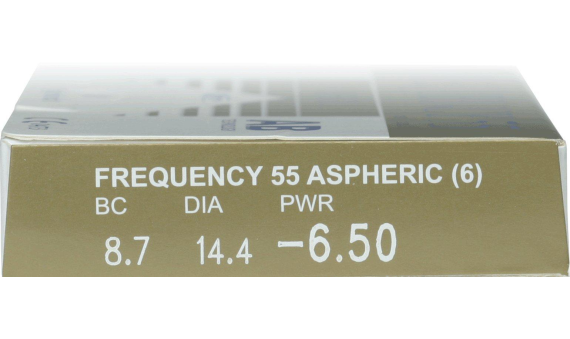 With Frequency® 55 Aspheric you'll enjoy a crisper, more precise vision in a more comfortable fit.